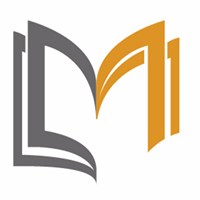 Course Description: Events do not just happen, they take time to plan, develop, and create. 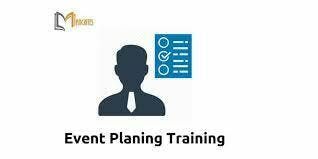 This workshop is designed to give your participants the tools needed to host a great event. 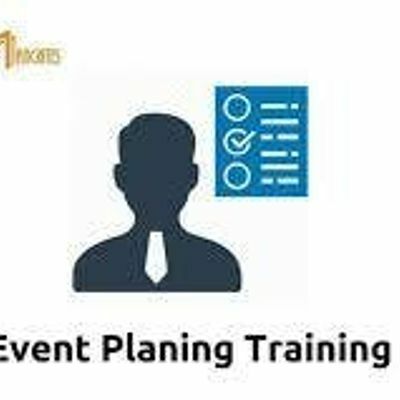 They will touch on planning and administrative techniques that will give them the confidence to run an engaging event that will leave a positive and lasting impression an each attendee. ● Start planning the Next Event!